DIRECTV in Great Falls offers unbeatable entertainment options. DIRECTV has everything you need to enjoy a comprehensive home entertainment experience, including nearly 200 full-time HD channels1, the most inclusive sports exclusive packages on the market, and plenty of extra upgrades at no additional cost. Plus, you can catch every minute of your favorite shows with the Genie® HD DVR included with your service. 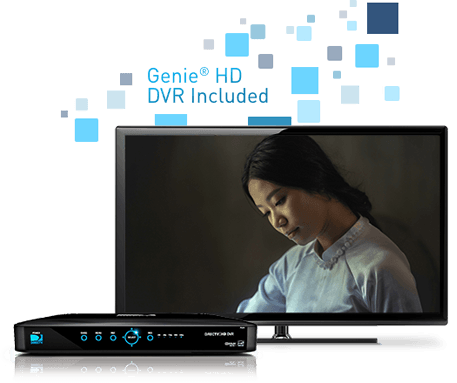 Record up to 5 shows at one time with your Genie® HD DVR, then play them back whenever you like on any television in your home. DIRECTV has exclusive packages and deals available to all Great Falls customers, helping you experience television entertainment like never before. Get DIRECTV Sports for your Great Falls home and you’ll never miss any of the action. Sports fans can watch both regional and national sports with DIRECTV in Great Falls. 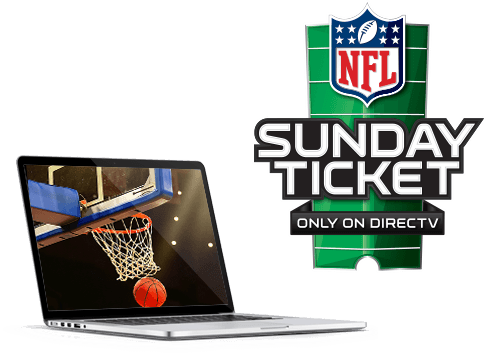 You can also select from packages like MLB EXTRA INNINGS℠, NBA League Pass, and the extremely popular NFL SUNDAY TICKET, ensuring you keep up to date with all your favorite major-league teams. Plus, with a DIRECTV package, you’ll get all the benefits of the Player Tracker and Highlights on Demand for extra inside information on your favorite players and teams. You’ll even be able to enjoy all the local games in Great Falls. To order the best sports packages for your Great Falls home, give us a call today! Get DIRECTV and your Great Falls household won’t have to give up the local channels you love. From movies and family-friendly shows to local sports and news, DIRECTV Great Falls Channels offer amazing programming for children and adults alike. To get more information on which local stations are offered, view complete channel listings, compare plans, and check out DIRECTV offers in your area, visit the DIRECTV Channels page here. Feeling held back when it comes to your home entertainment? If so, you’ve got to check out DIRECTV. DIRECTV in Great Falls has the top nationwide networks and shows, but it also features exclusive sports packages, such as the always in-demand NFL SUNDAY TICKET. Plus, DIRECTV satellite service doesn’t transmit your signal using physical cables, meaning that even customers without a hardwired cable connection can enjoy dependable home TV service. 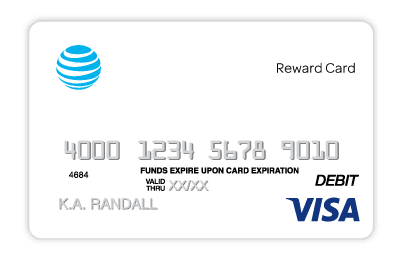 So say goodbye to limited entertainment options and sign up for DIRECTV today.